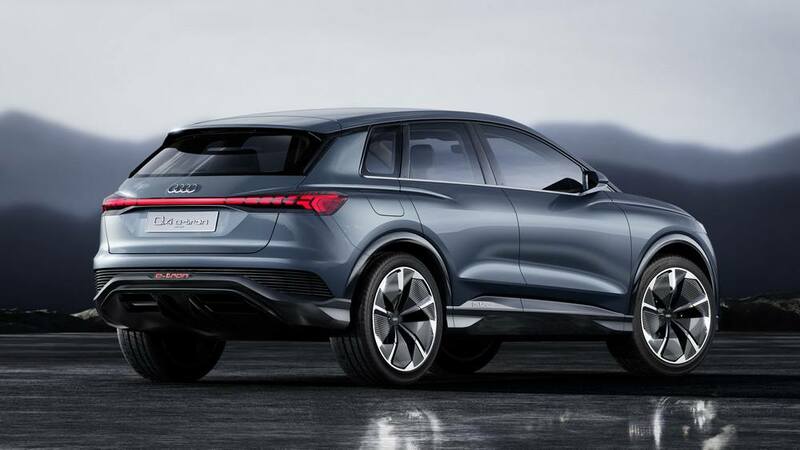 Audi Q4 e-tron concept compact electric SUV with all-wheel drive presented at Geneva Motor Show. 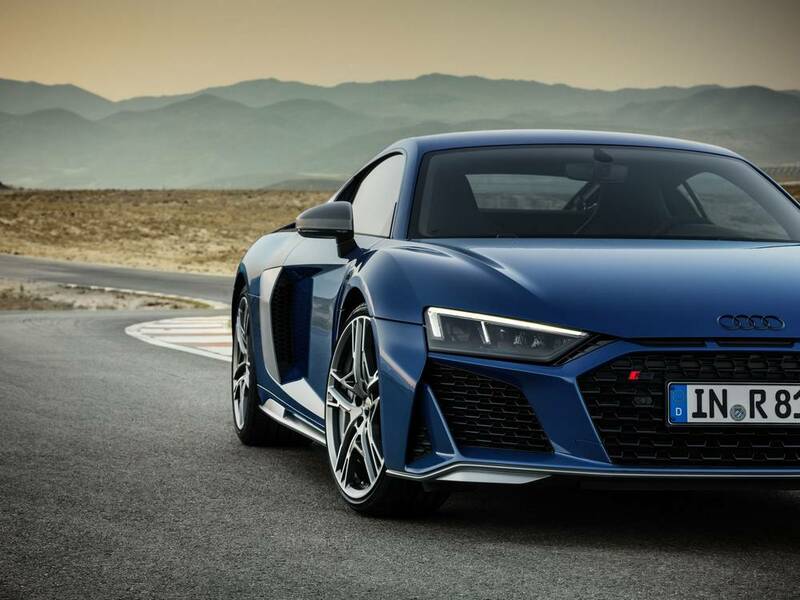 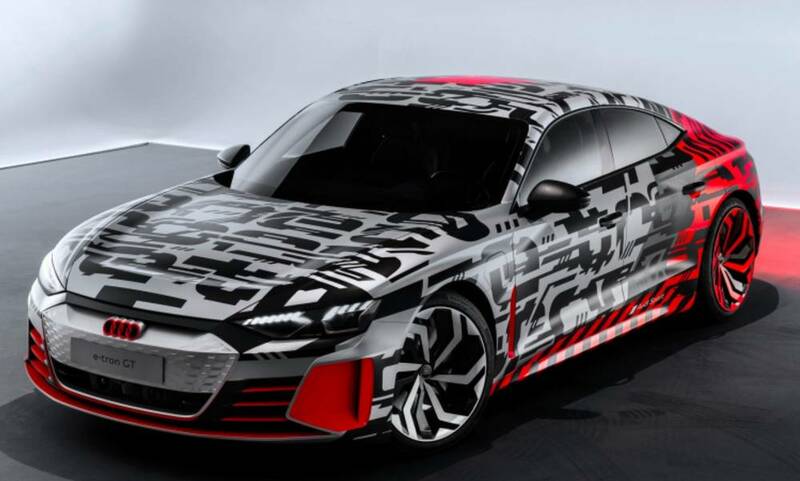 Audi unleashing a new era of electric, and it’s more thrilling than anything you can imagine. 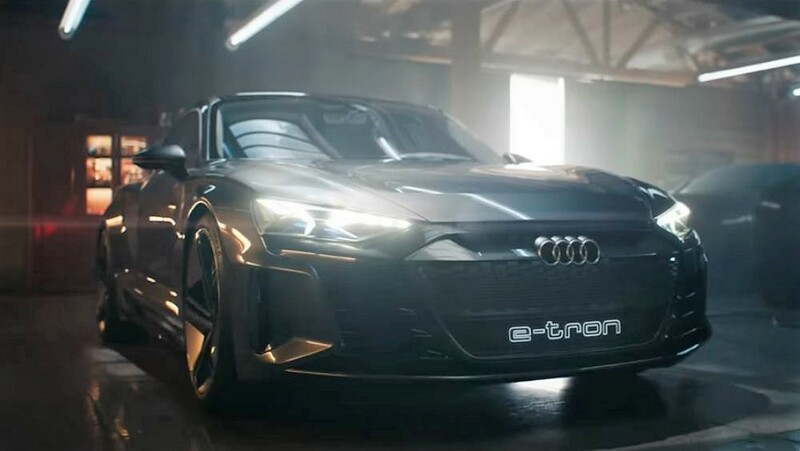 The Audi e-tron GT concept, four-door Gran Turismo with electric drive, unveiled at the Los Angeles Auto Show 2018. 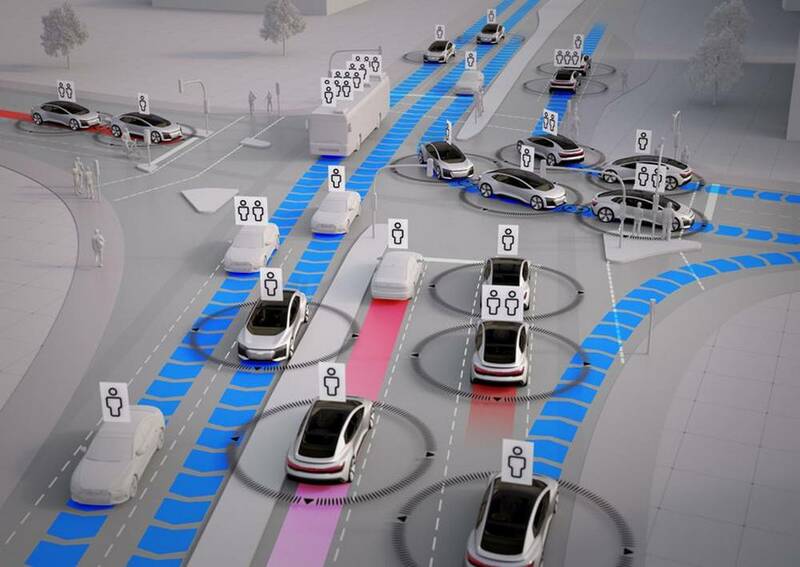 AUDI’s ‘25th hour’ project analyzes traffic flow in the age of self-driving cars, predicting how to spend our time in the car. 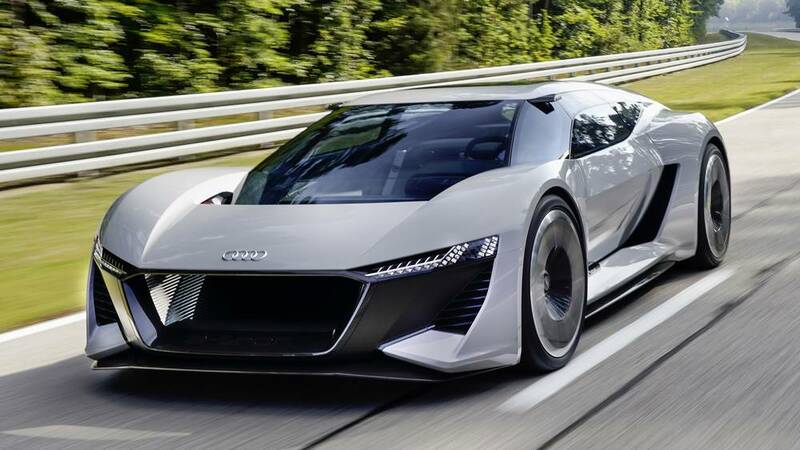 Audi PB18 e-Tron fascinating electric supercar concept, made its debut at the Pebble Beach Concours d’Elegance. 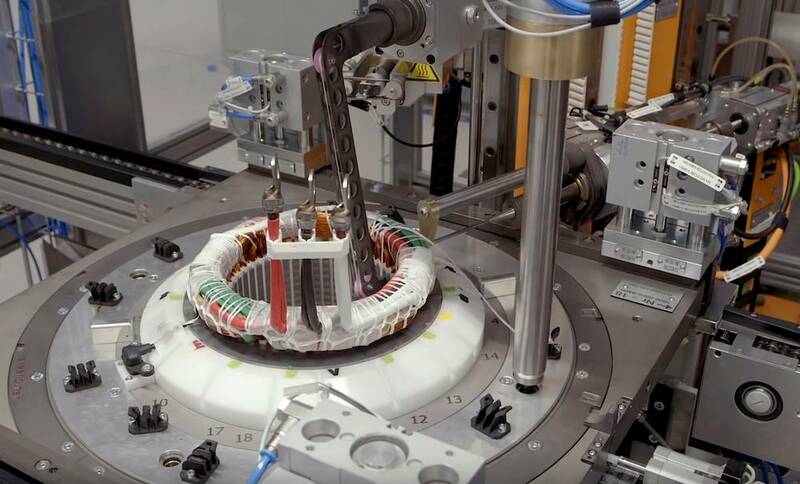 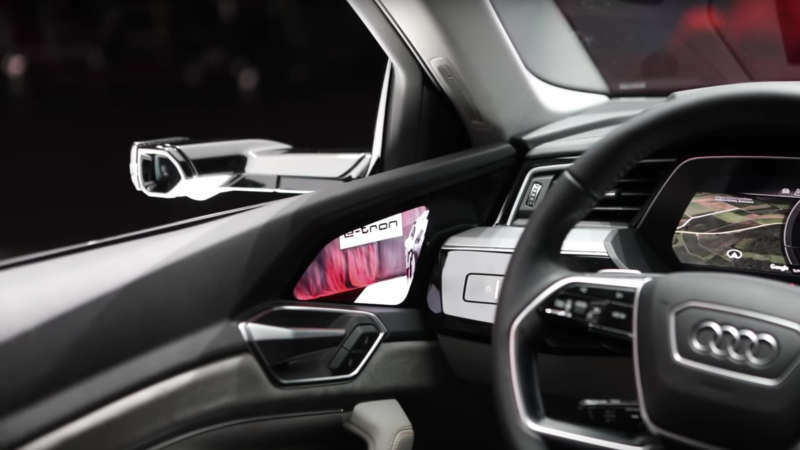 In the video take a look at the amazing interior of the Audi’s first all electric car, a production ready version. 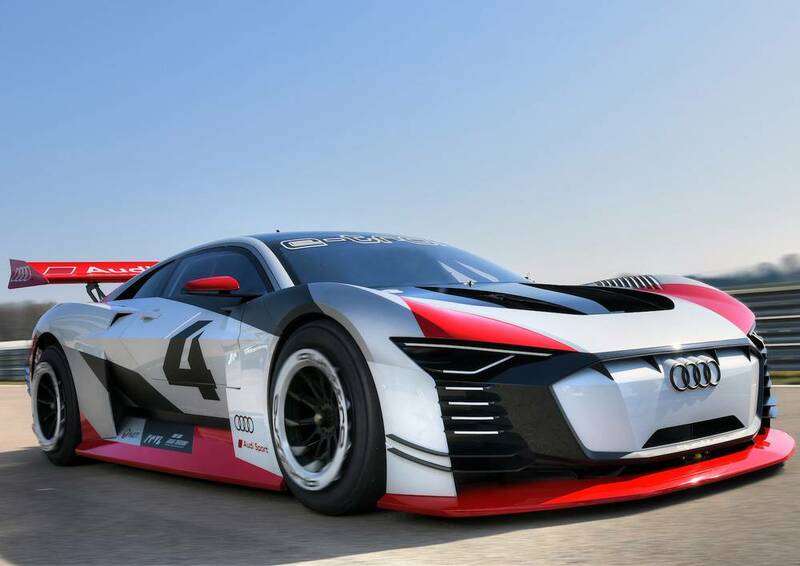 Audi e-tron Vision Gran Turismo, from the PlayStation to the race track. 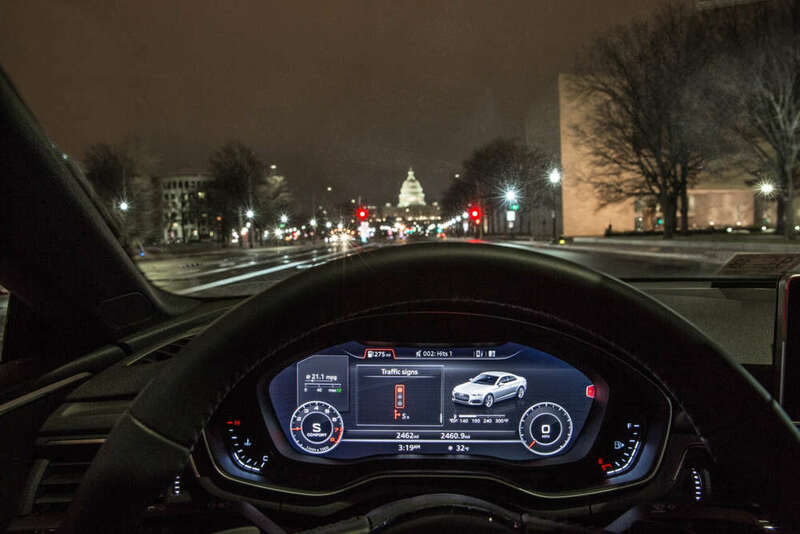 Audi Traffic Light Information (TLI) allows selected Audi models to communicate with traffic signals.